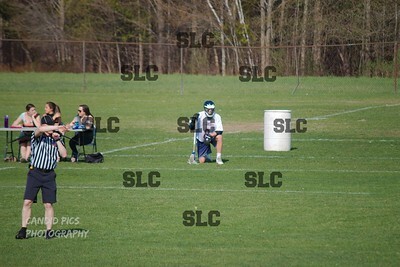 Massena 14, SLC 10: In Brasher Falls, the visiting Raiders built an 8-4 halftime lead but were outscored 2-0 in the second before outlasting the Larries 6-4 in the final frame. 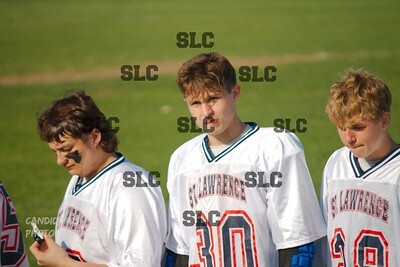 Kendrick Angus and Nick Henrie anchored the winning attack with three goals and an assist each. 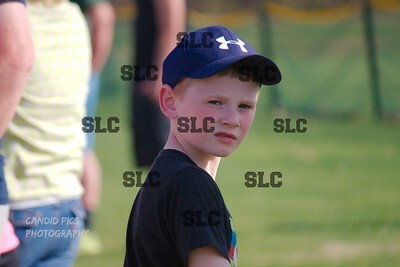 Brendan Broderick also connected for three goals while Evan Kassian and Cole Allen both contributed two goals and a helper. 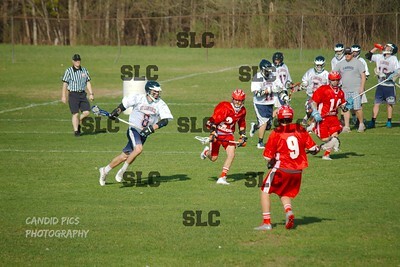 Dylan Stone (1 assist) struck for the other Massena goal. 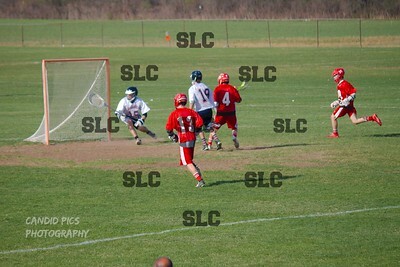 Dalton Mullin doled out a pair of assists while Hunter Pyke and Tyler Armstrong logged one assist each. 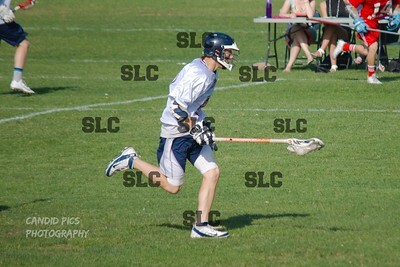 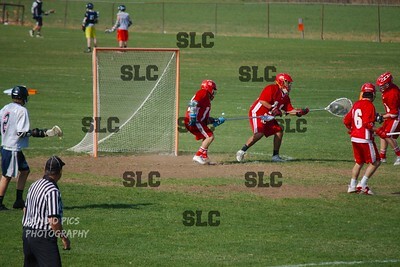 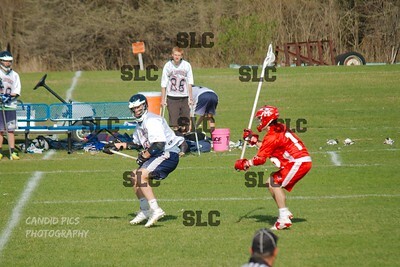 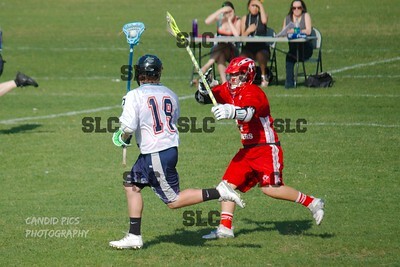 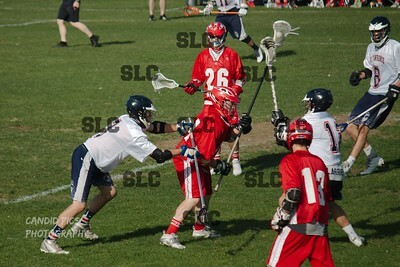 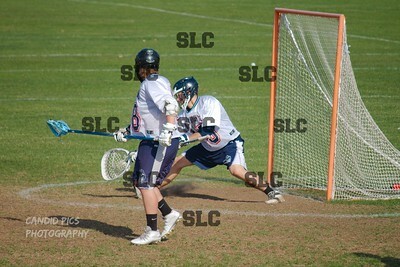 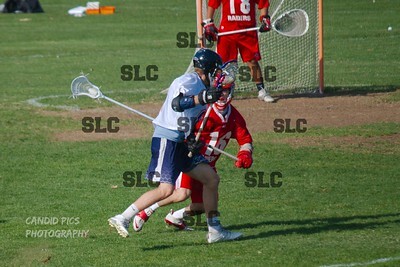 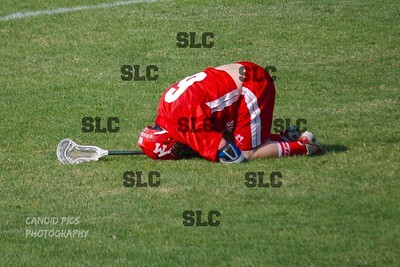 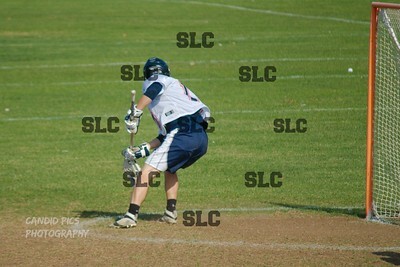 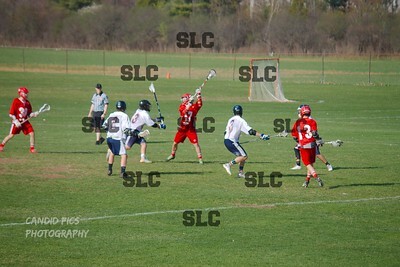 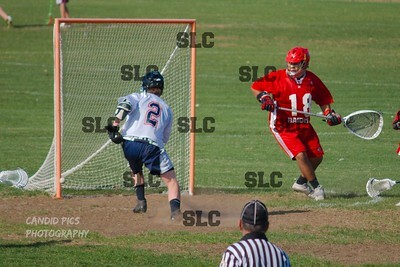 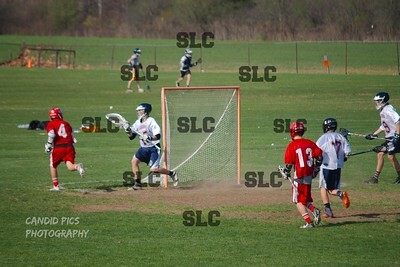 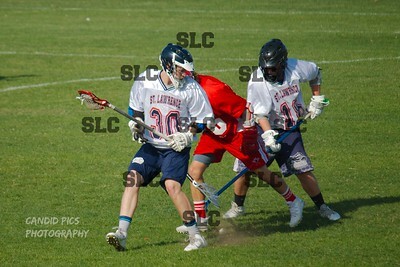 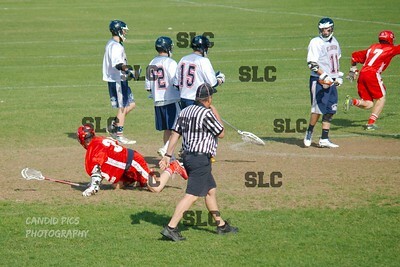 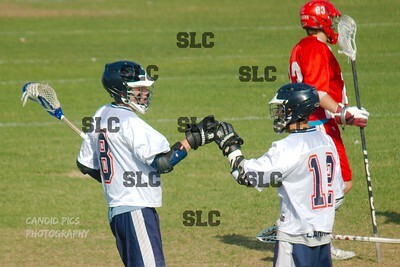 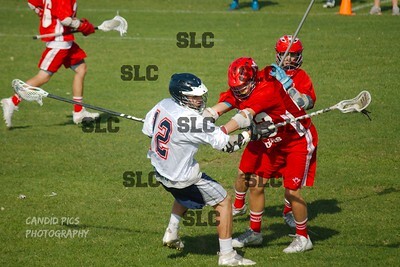 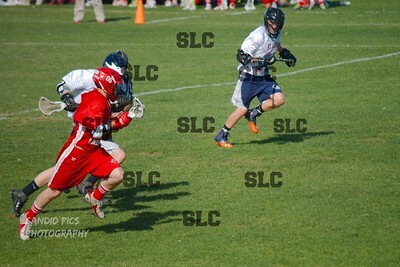 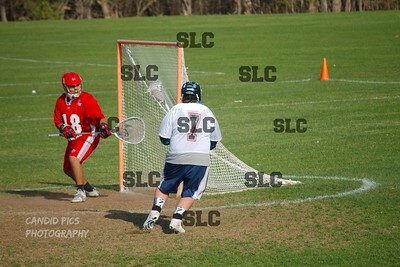 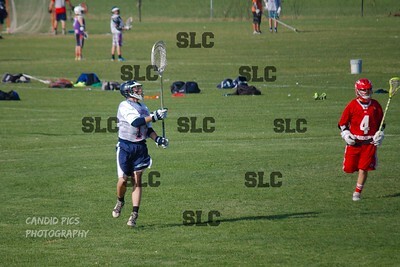 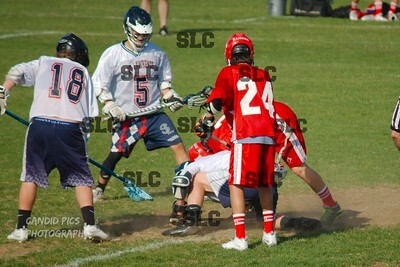 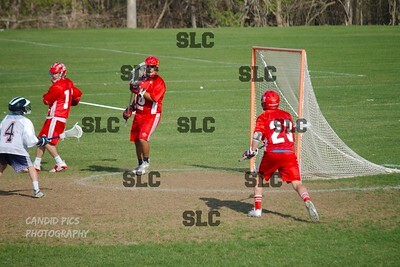 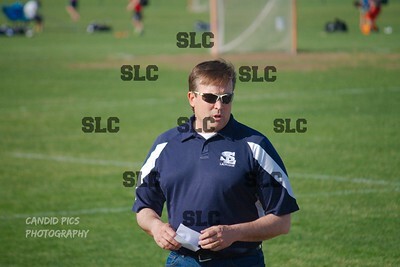 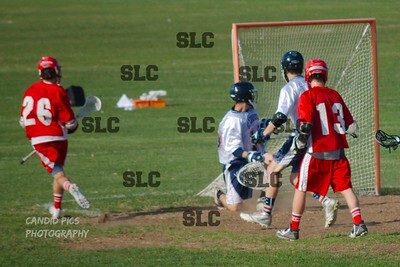 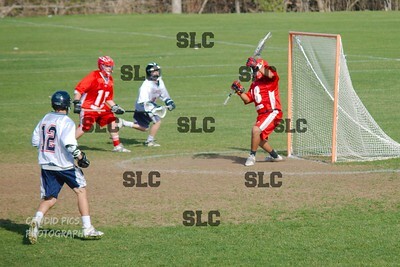 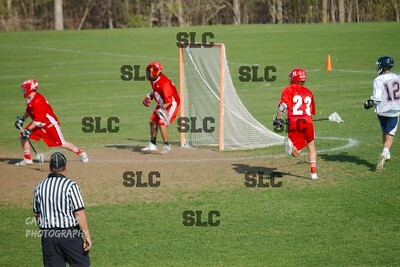 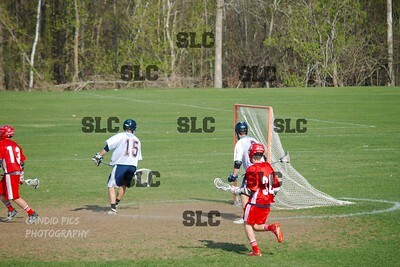 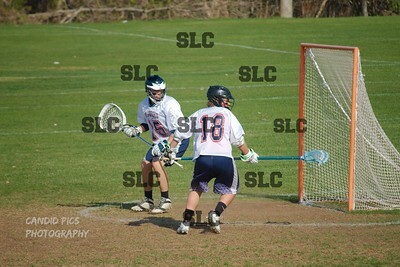 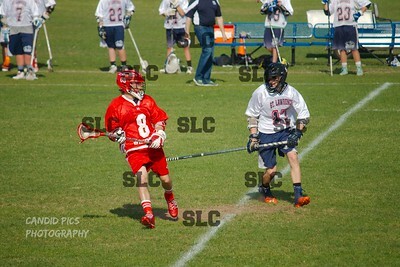 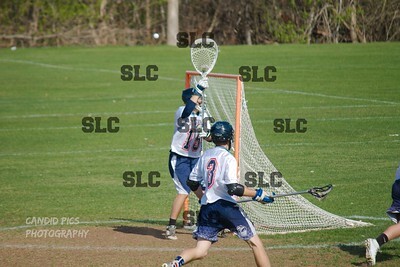 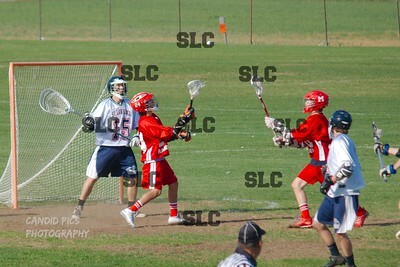 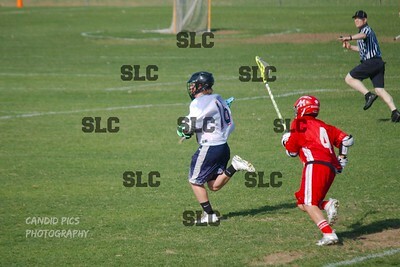 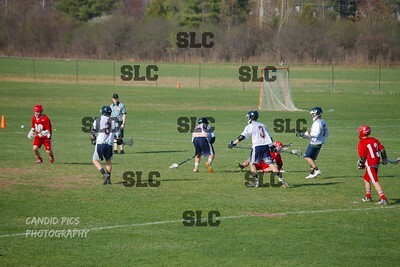 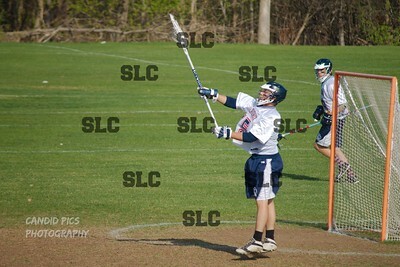 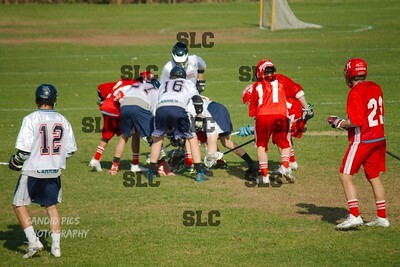 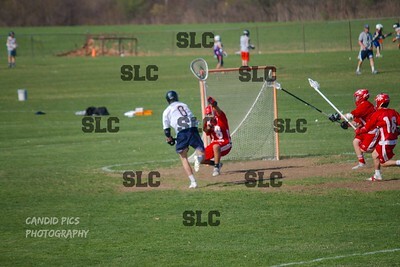 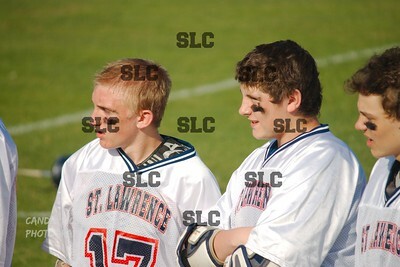 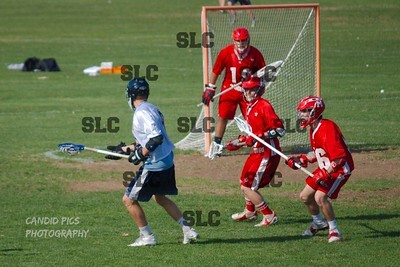 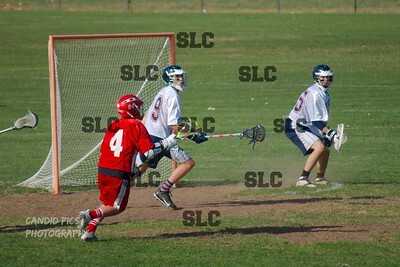 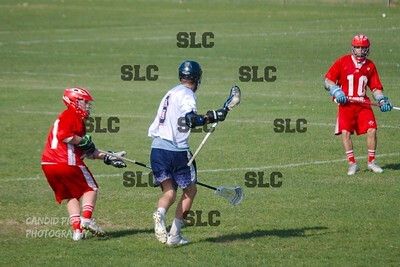 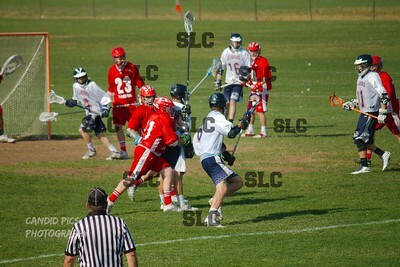 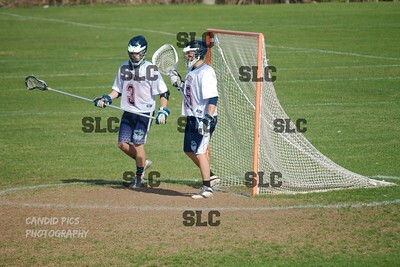 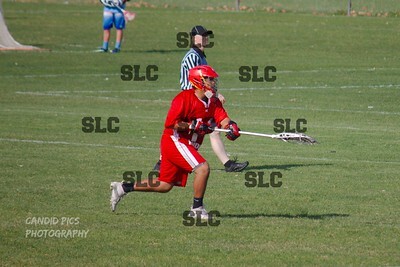 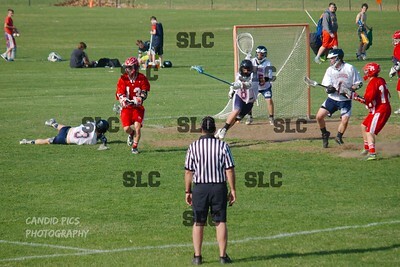 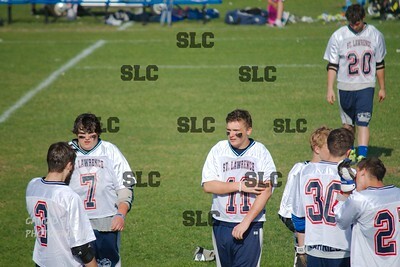 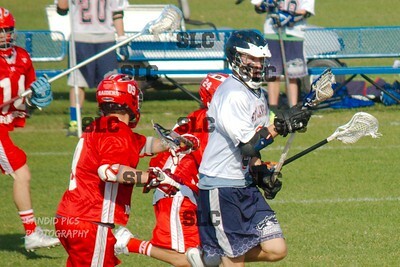 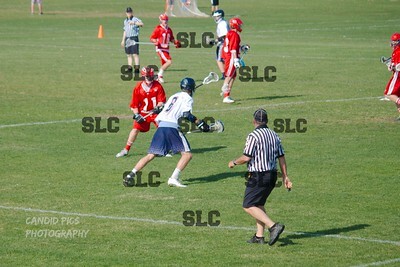 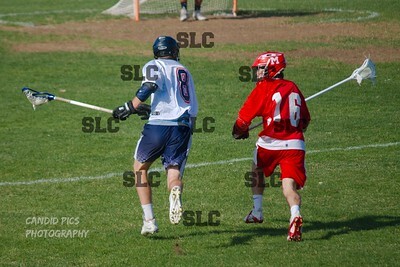 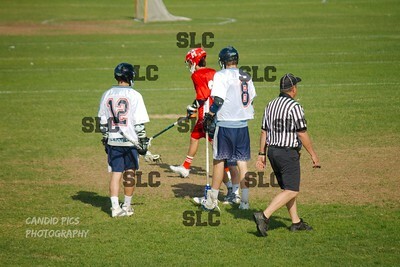 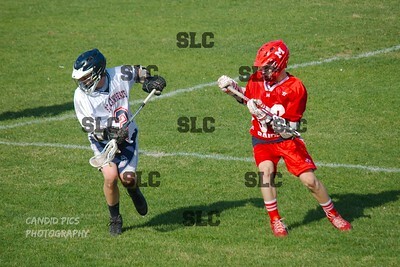 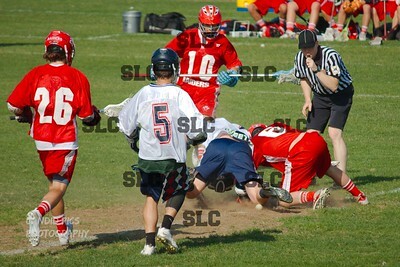 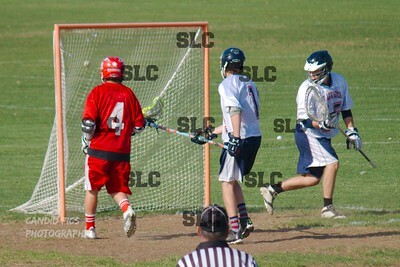 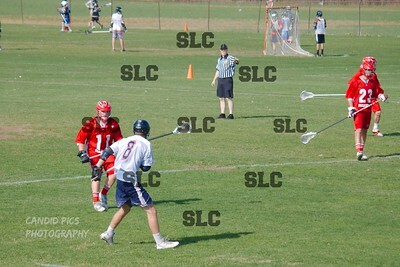 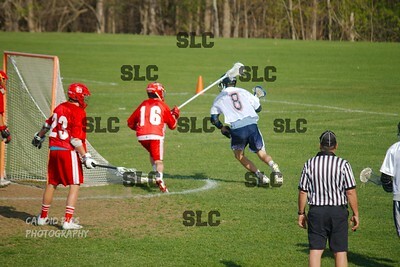 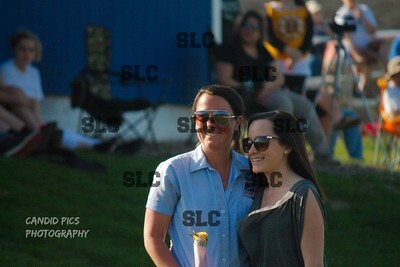 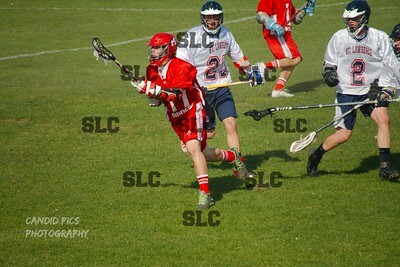 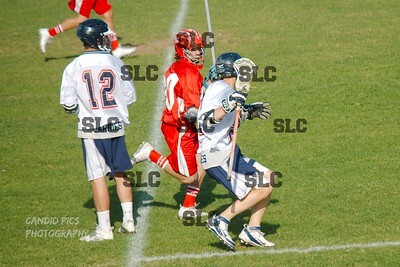 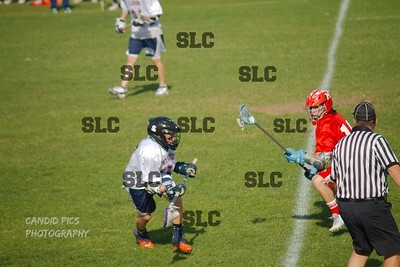 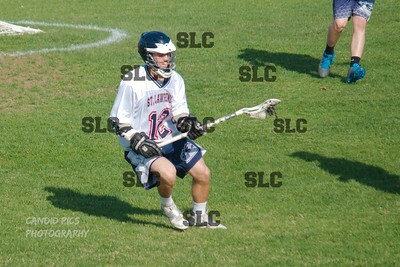 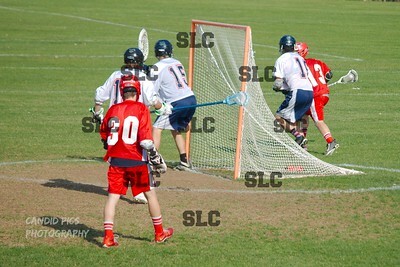 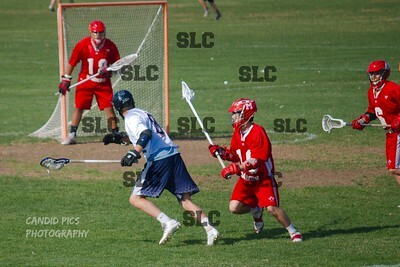 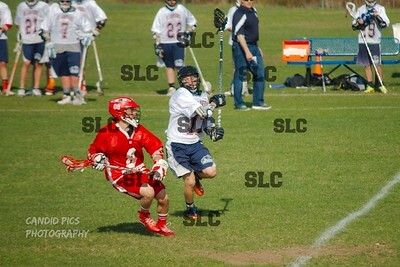 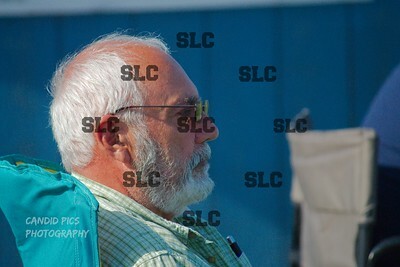 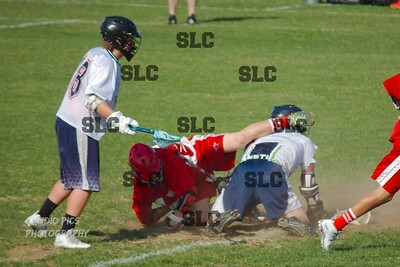 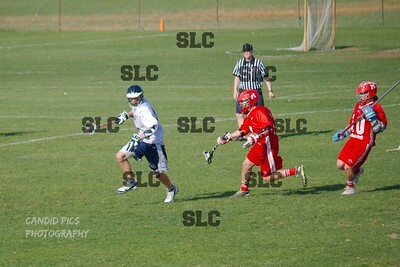 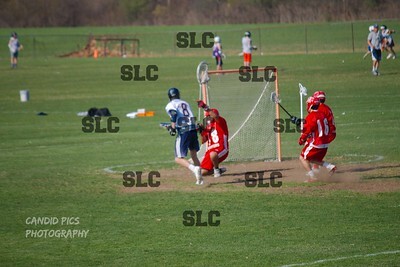 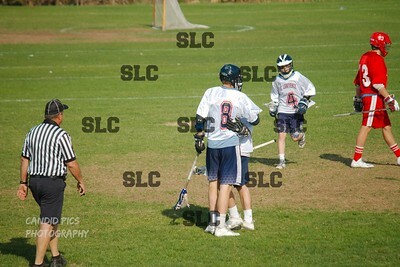 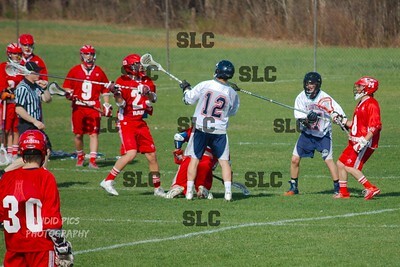 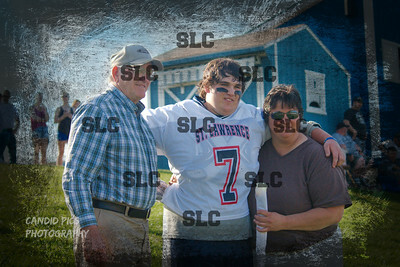 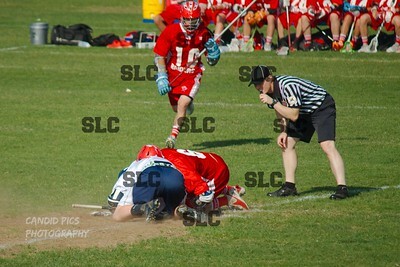 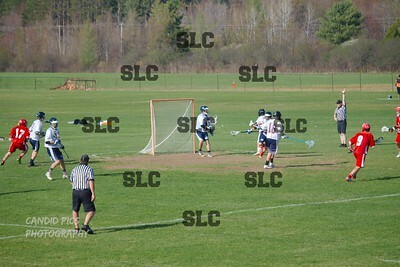 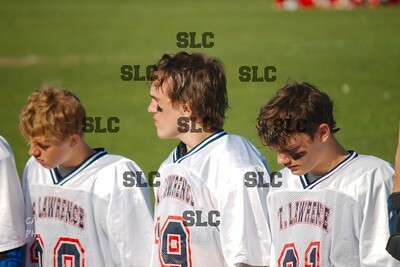 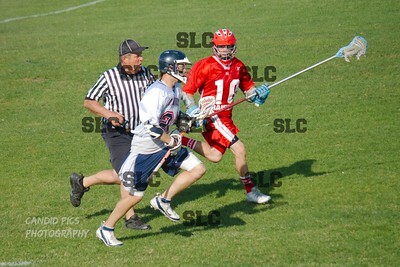 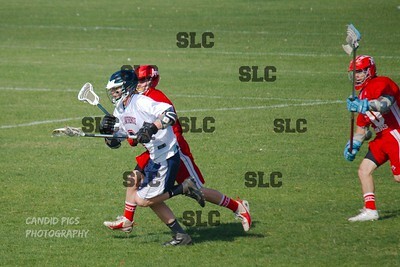 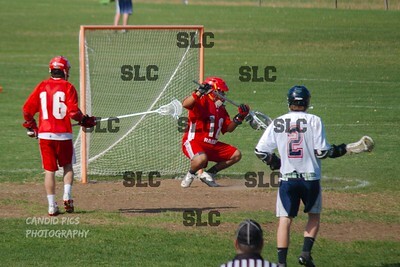 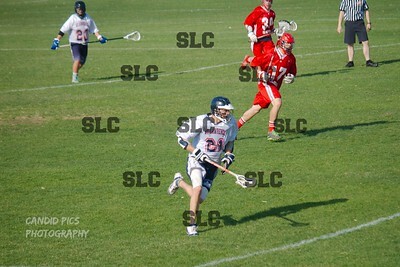 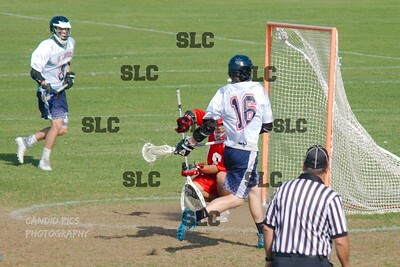 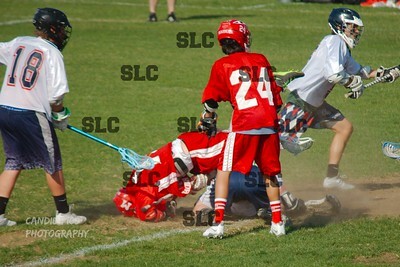 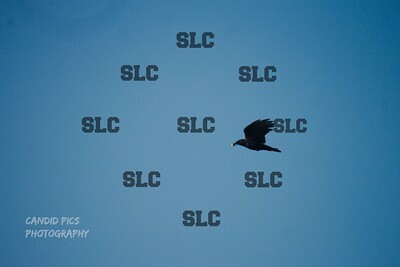 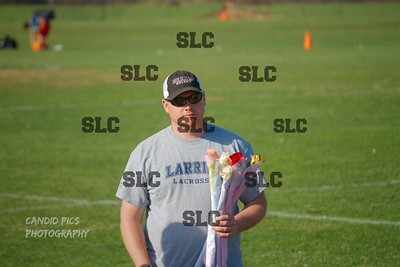 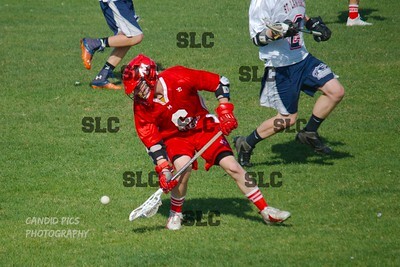 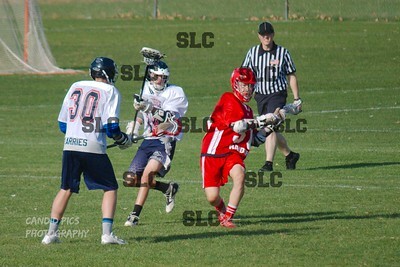 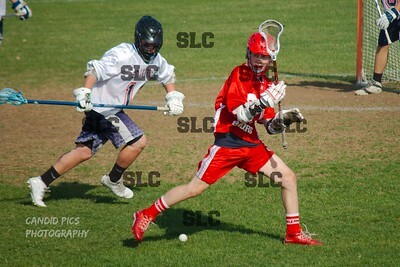 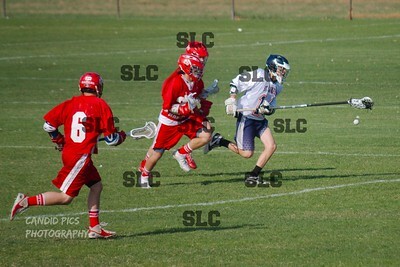 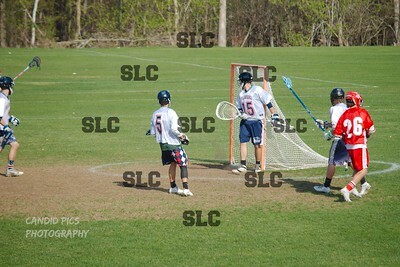 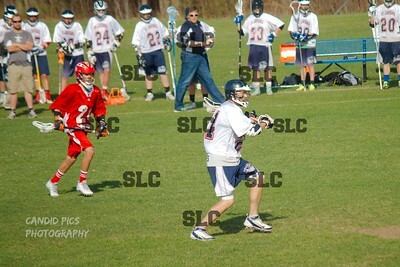 Chris Rose and Jake Sutton struck for three goals apiece in pacing the SLC attack. 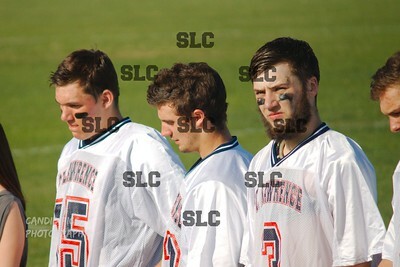 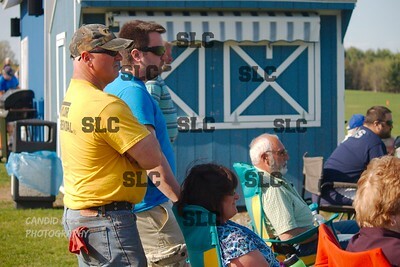 Lukas Arquiett (2 assists), Luke Collins (1 assist), Nick Randall and Zach St. Hilaire netted the other goals. 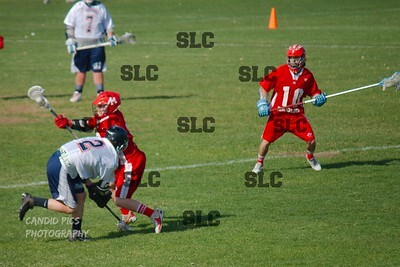 Brody Simonds tallied three assists and Will Arquiett logged a solo helper. 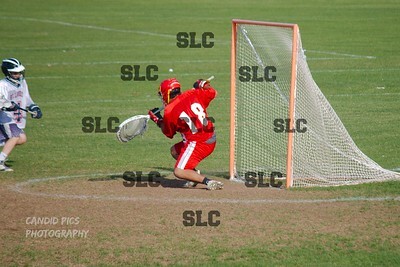 Armstrong also turned in another strong effort between the pipes for the Raiders (11-1, 10-1) with a 16-save performance while Kody Kocsis stood equally tall in the Larries’ crease in turning aside 16 of the shots he faced.